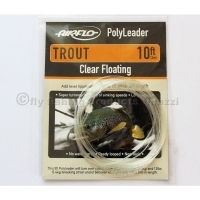 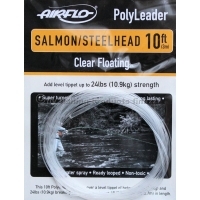 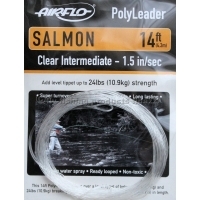 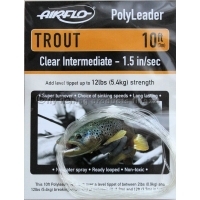 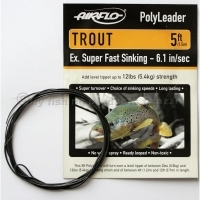 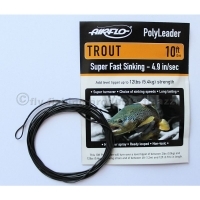 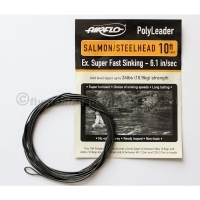 AIRFLO 10 ft. Polyleader Salmon/Stealhead E..
AIRFLO 10 ft. Polyleader Salmon/Stealhead S..
AIRFLO 10 ft. Polyleader Salmon/Steelhead C..
AIRFLO 10 ft. Polyleader Trout Clear float..
AIRFLO 10 ft. Polyleader Trout Clear Int. 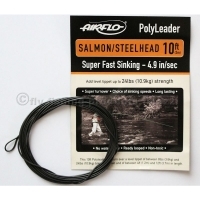 AIRFLO 10 ft. Polyleader Trout ESFS 6.1 Se..
AIRFLO 10 ft. Polyleader Trout SFS 4.9 Sek..
AIRFLO 14 ft. Polyleader Salmon Clear Float..
AIRFLO 14 ft. Polyleader Salmon Clear Int. 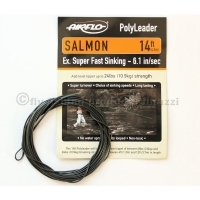 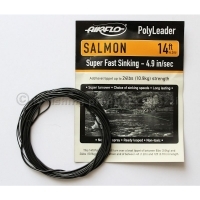 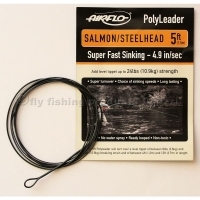 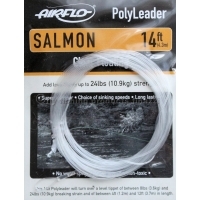 AIRFLO 14 ft. Polyleader Salmon SFS 4.9 Se..
AIRFLO 14ft. 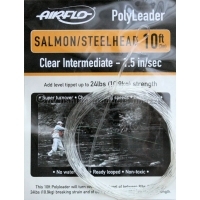 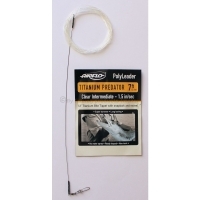 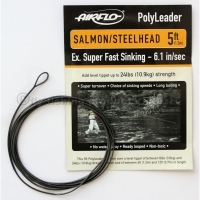 Polyleader Salmon ESFS 6.1 Se..
AIRFLO 5 ft. Polyleader Salmon/Steelhead ES..
AIRFLO 5 ft. Polyleader Trout ESFS 6.1 Sek..
AIRFLO 7 ft. Titanium Predator Clear Int. 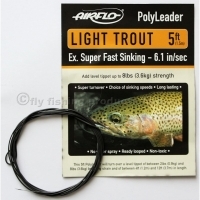 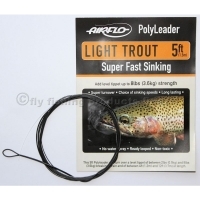 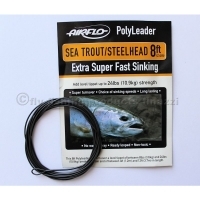 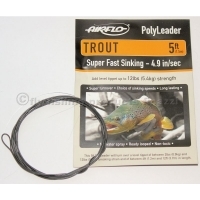 AIRFLO 8 ft. Polyleader Sea Trout/Steelhead..